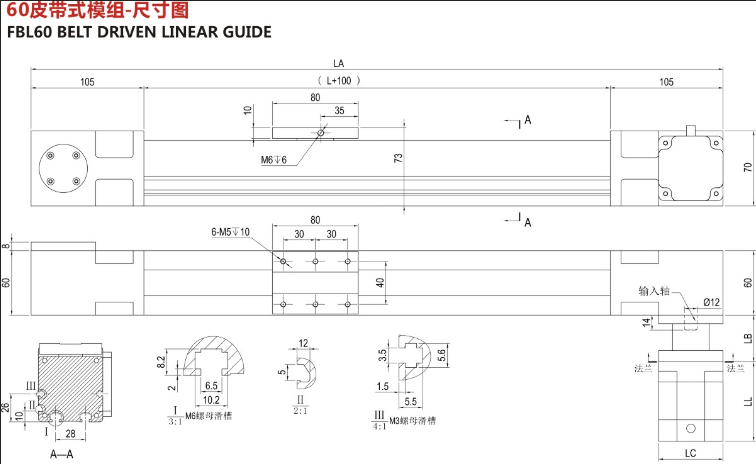 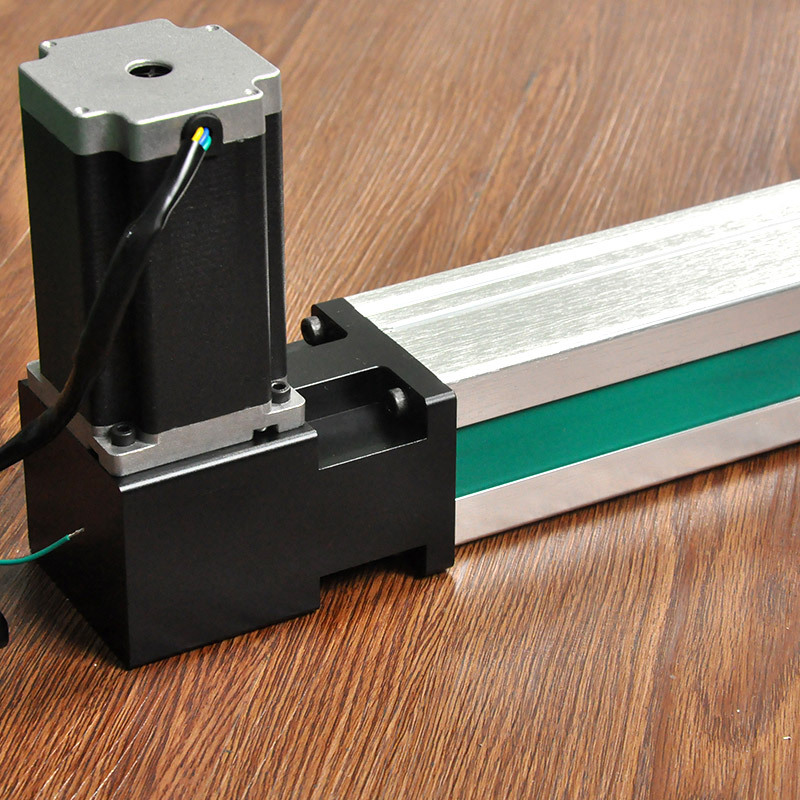 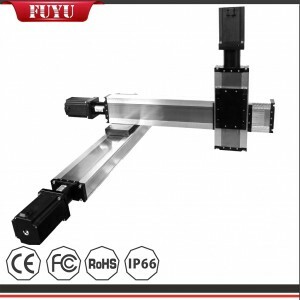 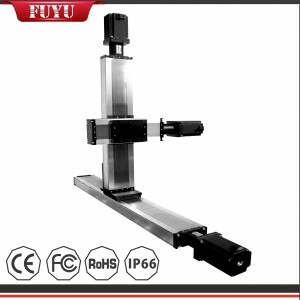 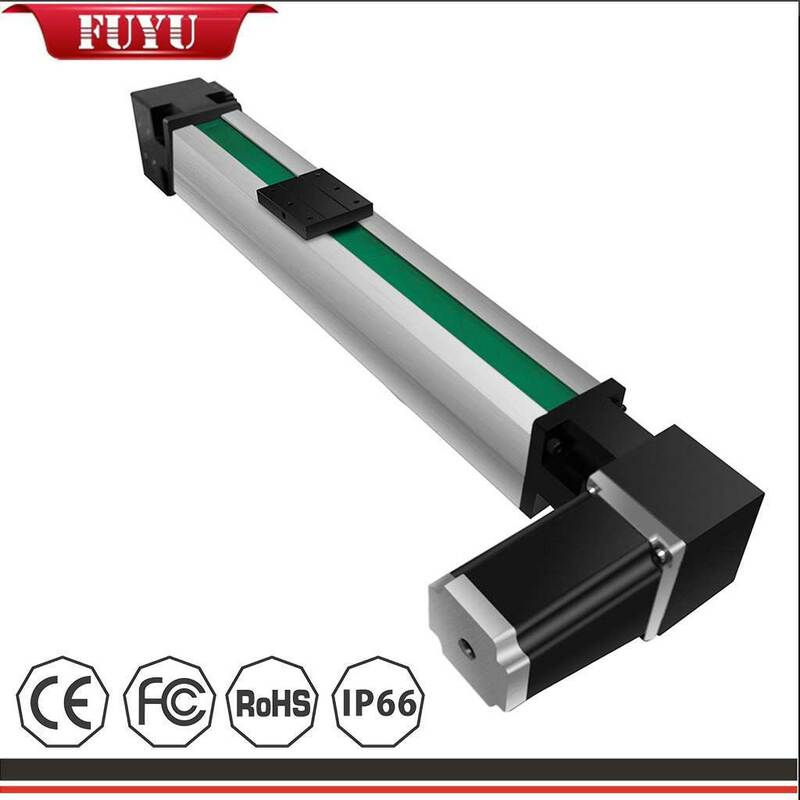 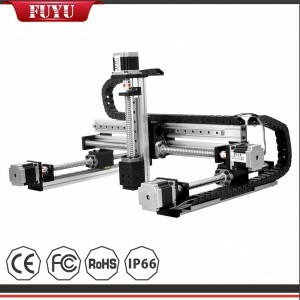 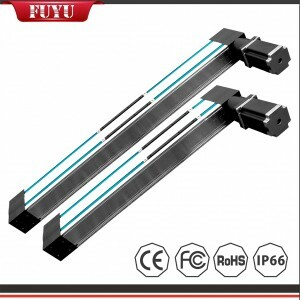 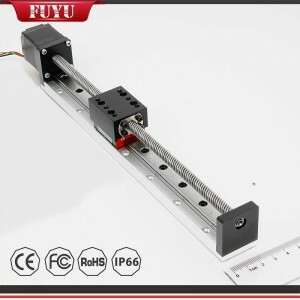 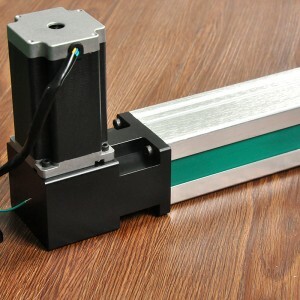 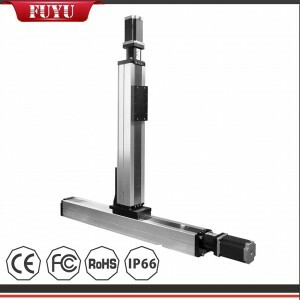 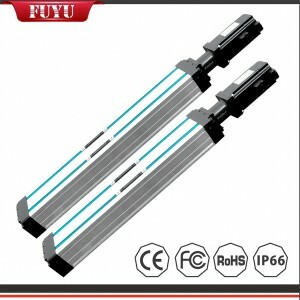 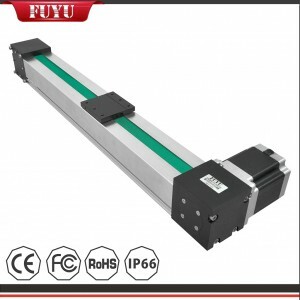 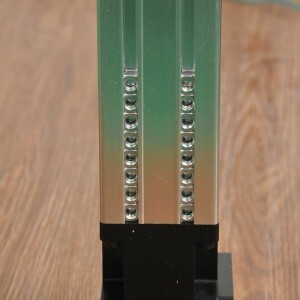 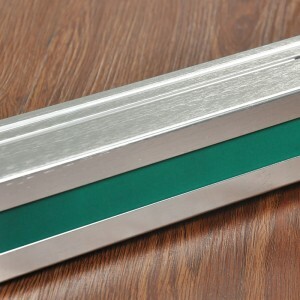 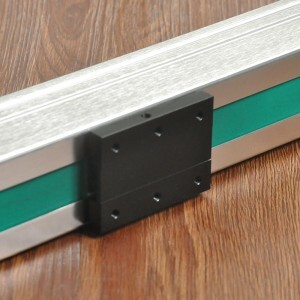 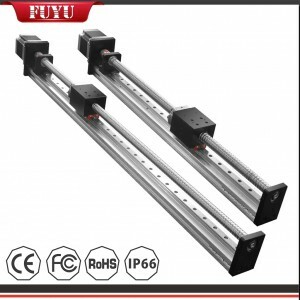 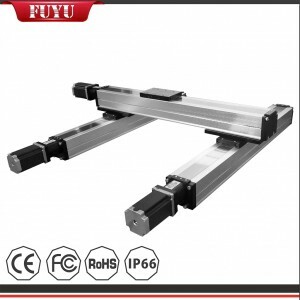 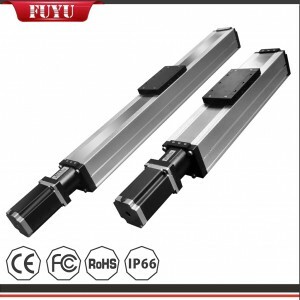 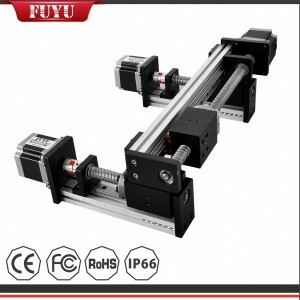 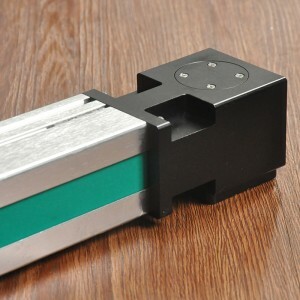 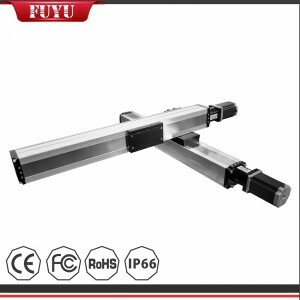 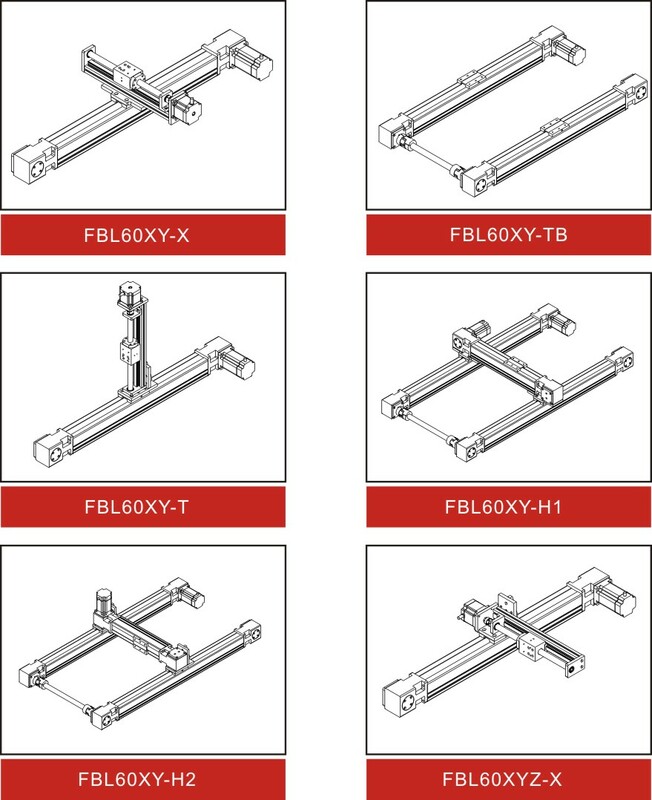 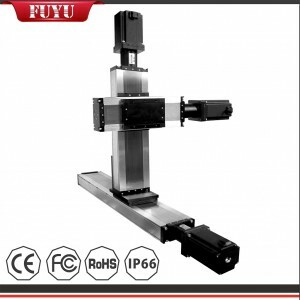 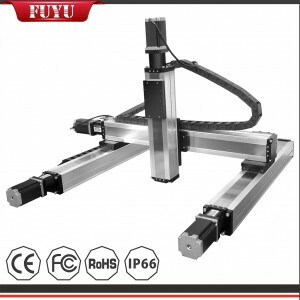 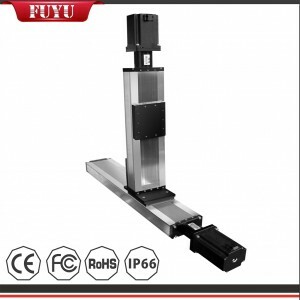 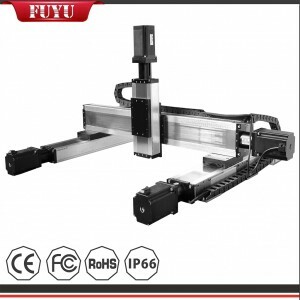 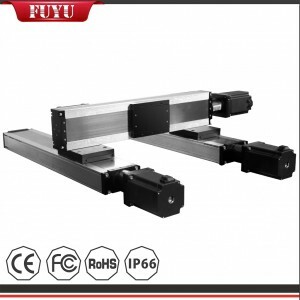 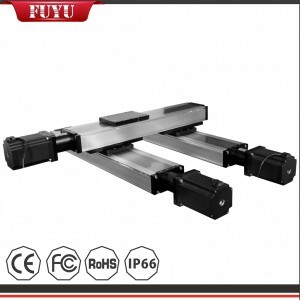 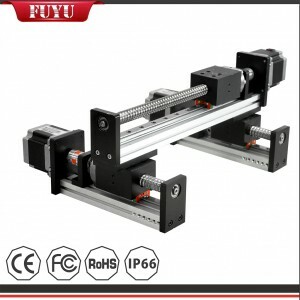 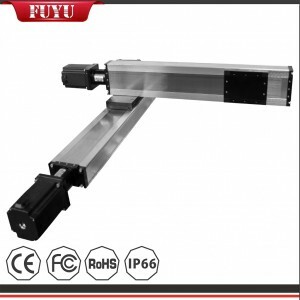 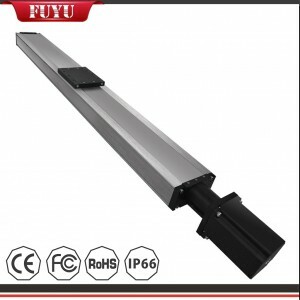 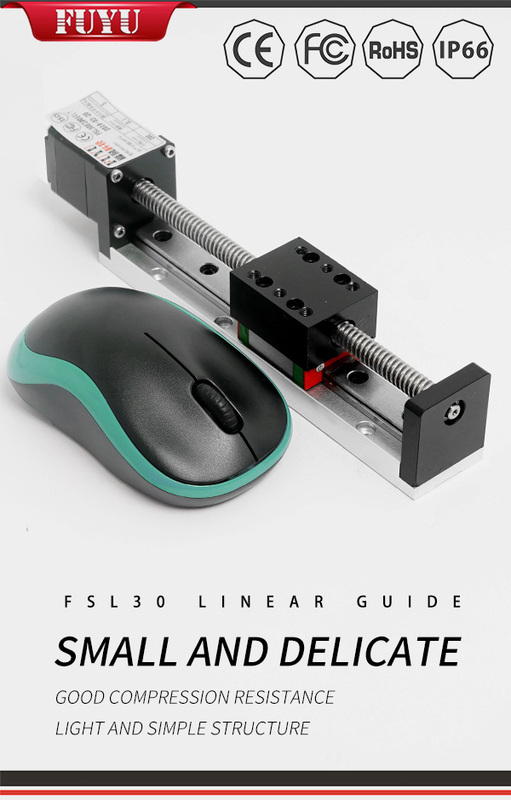 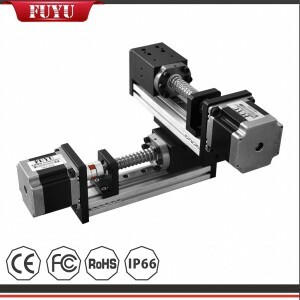 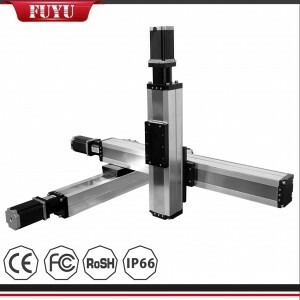 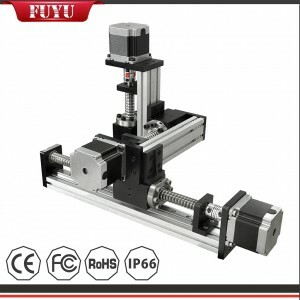 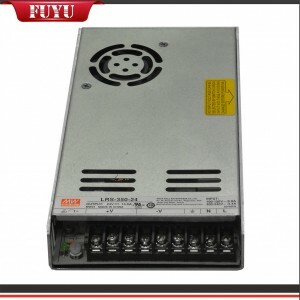 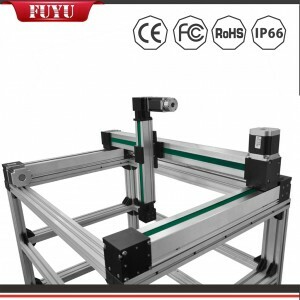 ﻿ Long Stroke Belt Driven Aluminium Linear Guide Rail - FUYU Technology Co., Ltd.
FBL60 linear module, fully enclosed structure, body width 60mm, good rigidity, low noise, lightweight, high rigidity structural design, long life, short setting time, high positioning accuracy. 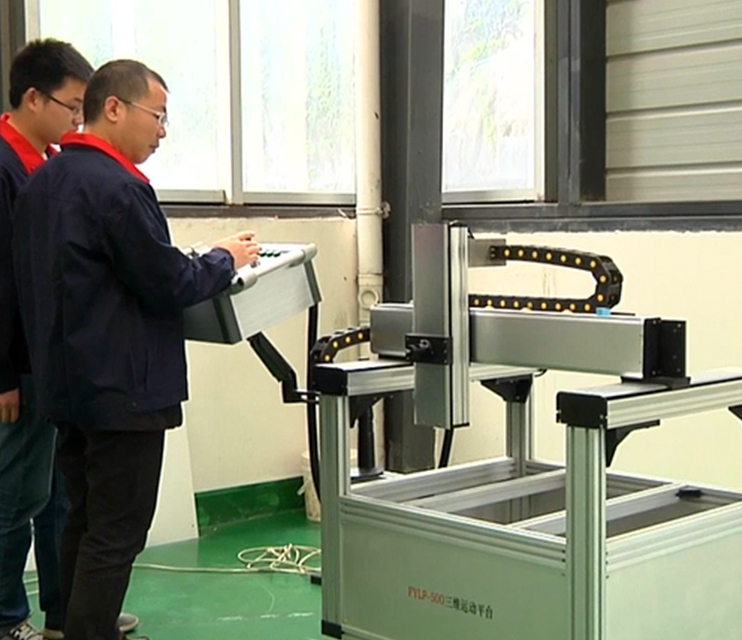 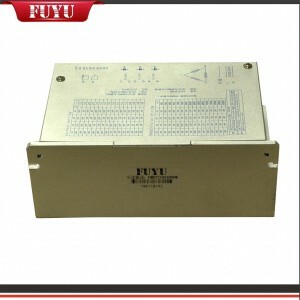 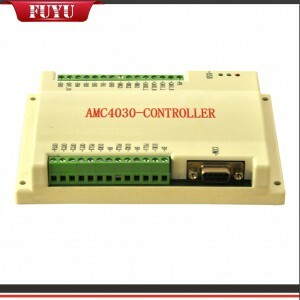 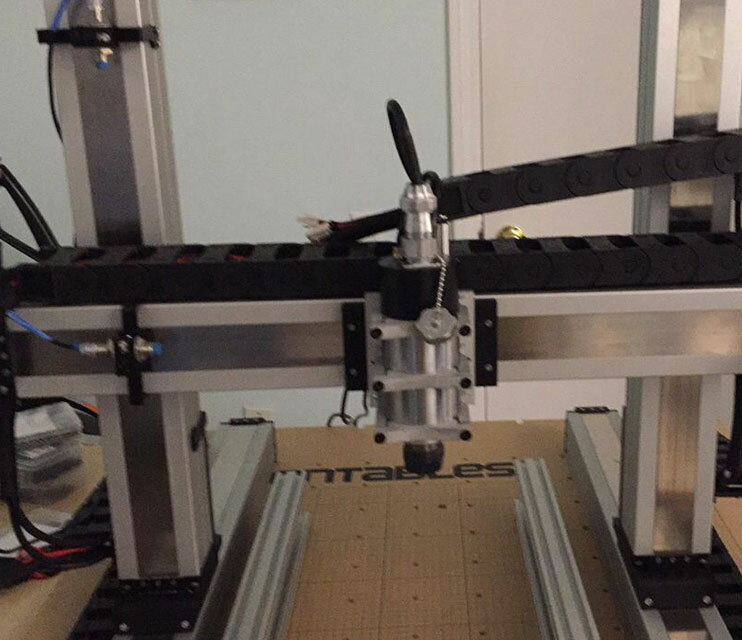 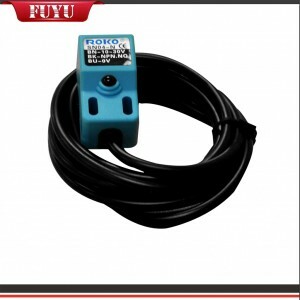 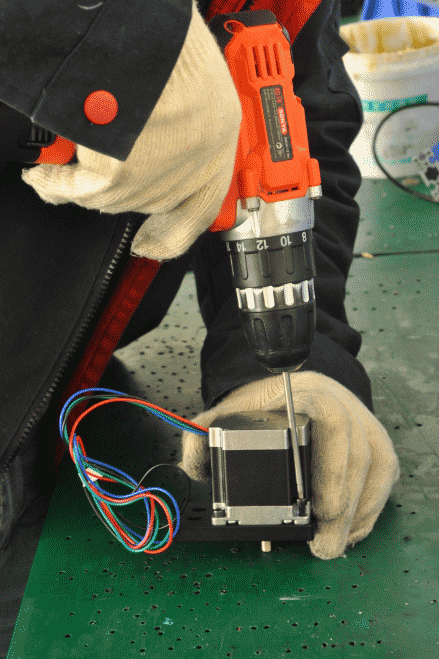 Generally used for precise positioning detection, laser plus (laser cutting/aser marking/laser engraving/laser drilling, etc.) 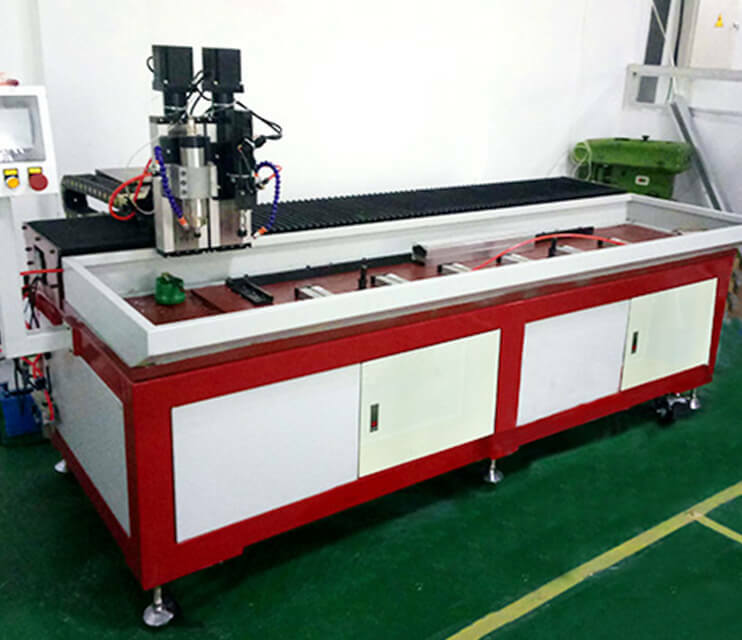 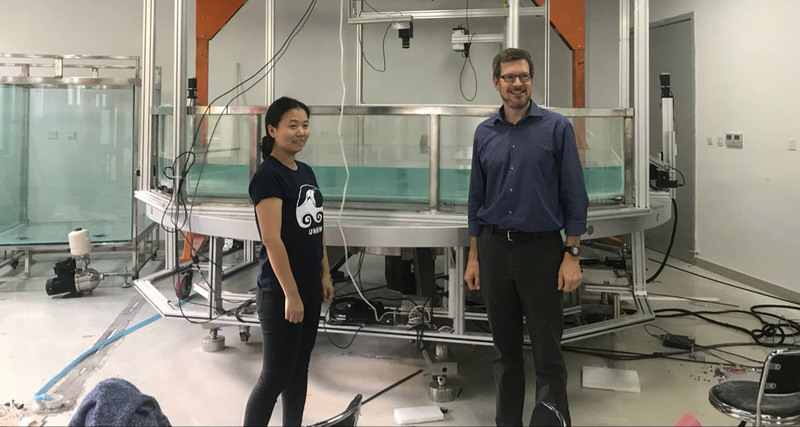 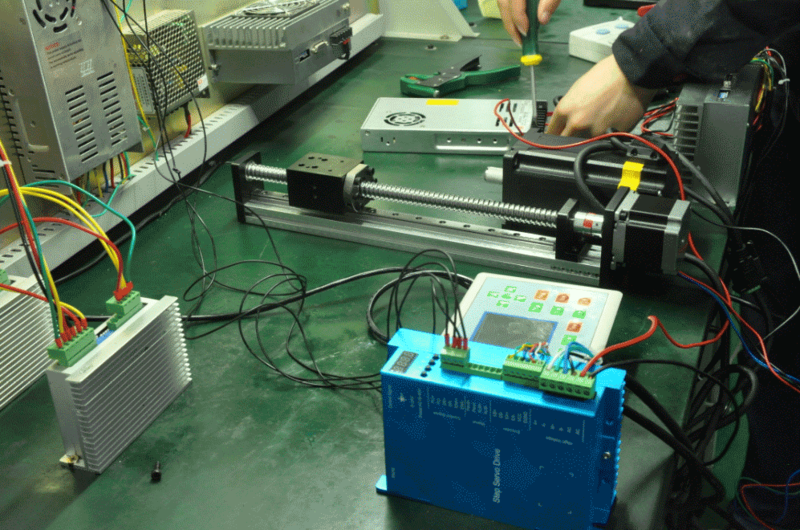 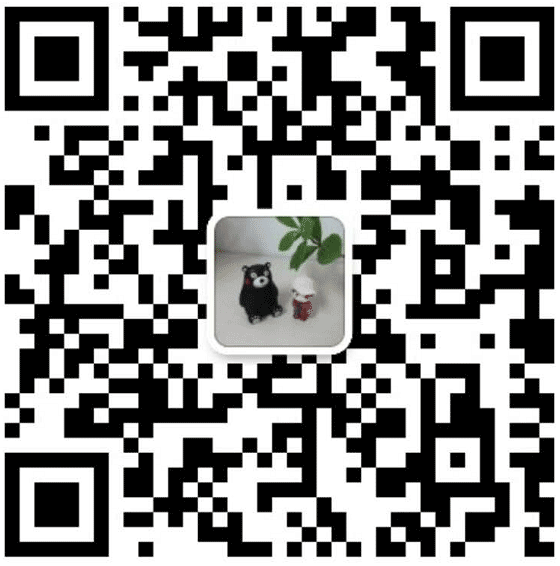 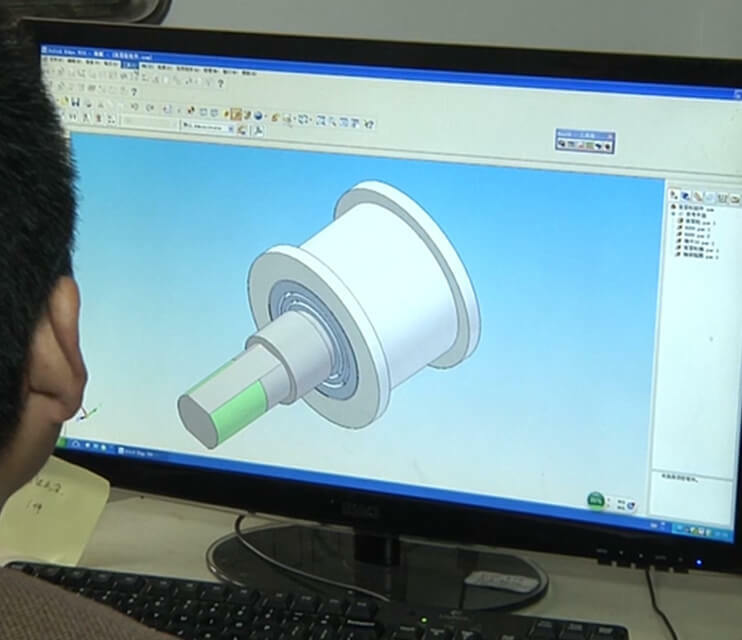 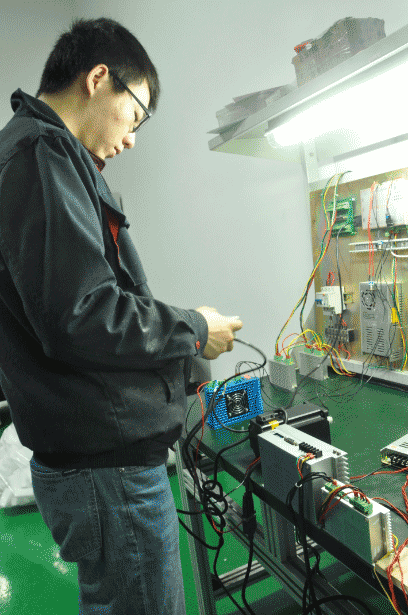 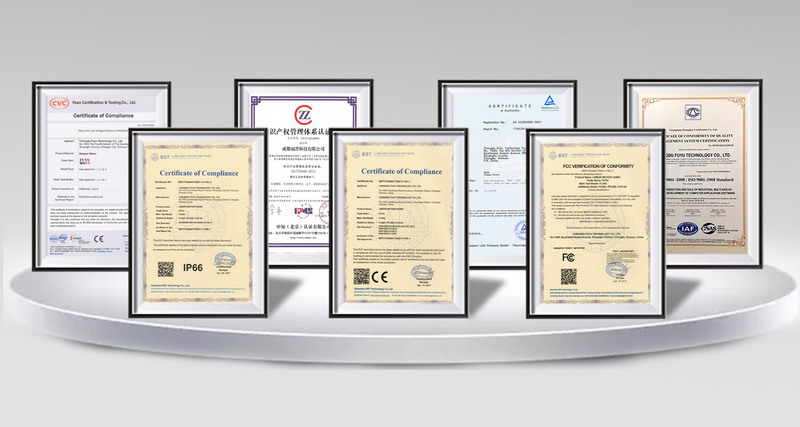 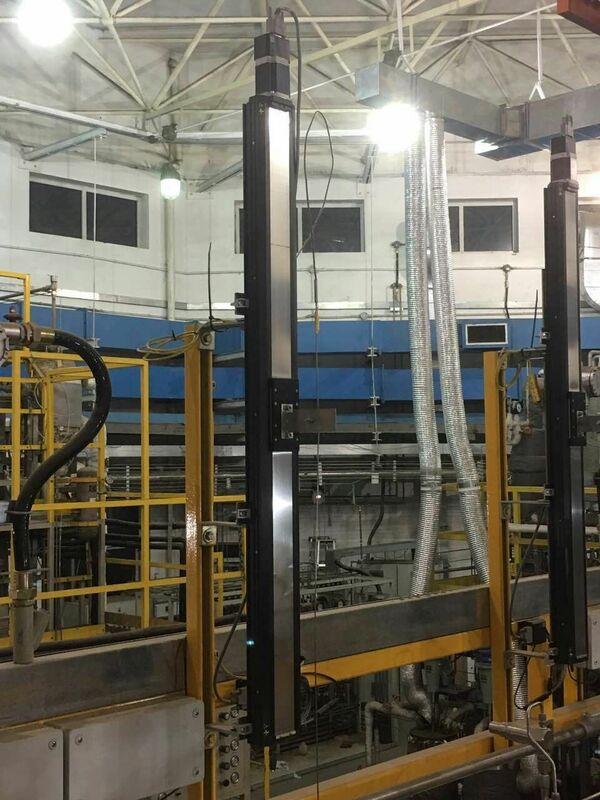 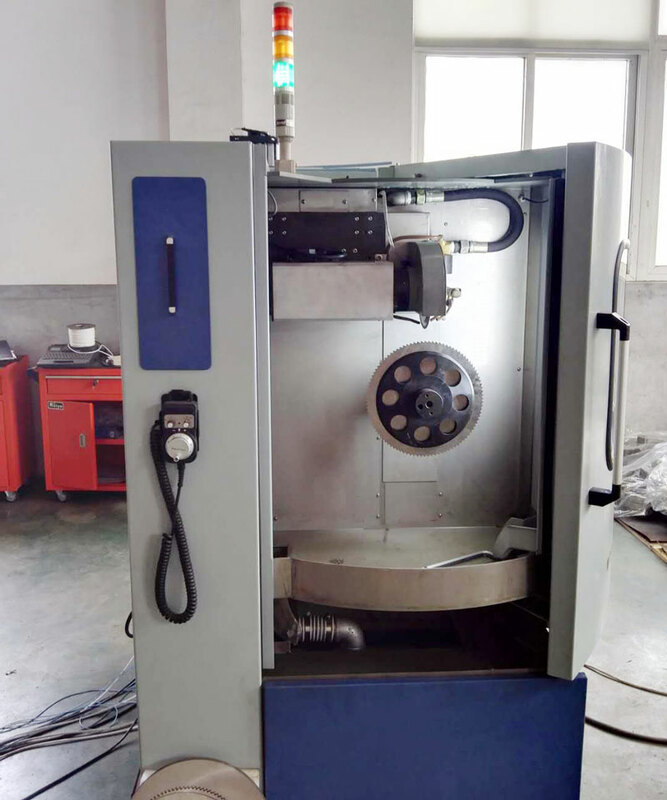 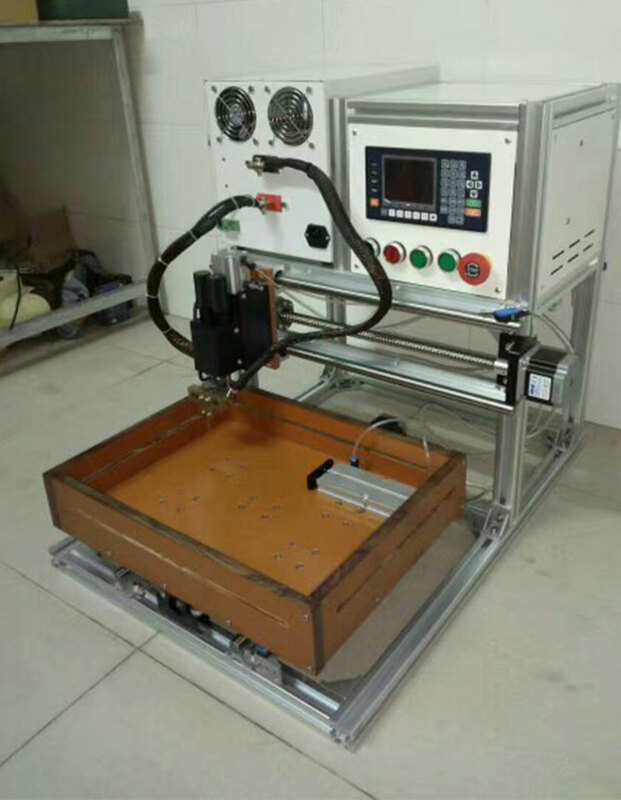 precision assembly, precision machine tools, semiconductor production equipment, positioning detection, electronic production equipment, and 3D printing equipment.